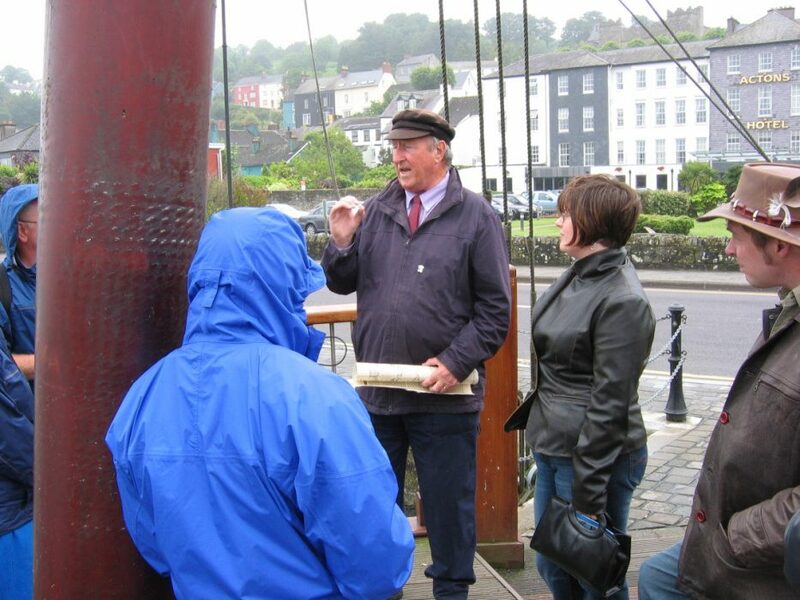 Shelly and Roy went on Don Herlihy's walking tour of Kinsale, to learn about its history and what there is to see. Don told them about lots of things they didn't know...or take pictures of...or remember. It was a good tour. File under "small world": Don spent 18 years in San Antonio as an executive with Church's Chicken. He asked us how the Aggies were doing, and we replied, "Who cares?"